Home > News > Heartfelt Thanks to Said Ismagilov for 10 Years of Faithful Religious Service as Mufti! On 25 January 2009, during the First Assembly of the Religious Administration of Muslims of Ukraine “Umma”, Said Ismagilov was first elected as Mufti. During the past decade Mr.Ismagilov faithfully cared about the interests on Ukrainian Muslims and never ever used his high position for achieving some personal goals. His service was so bright that the Mufti was listed among the Top-100 Most Influential Ukrainians on the year gone by “KorrespondenT” for two years in a row (in 2017 and 2018) — not bad, considering that the number of Ukrainian Muslims is estimated 4% at the best, and Sheikh Said was the only Muslim leader on the list. Even that secular edition couldn’t fail but notice that Mufti Said cared not only about his own parishioners, but about all the Ukrainian Muslims regardless their confession. Which by no means meant he didn’t care about people of different religious views, for the Mufti invests plenty of his effort in developing and strengthening interfaith dialogue, cohesion and peace in the Ukrainian society, and was even unanimously elected as Head of All-Ukrainian Council of Religious Unions for the year of 2018. 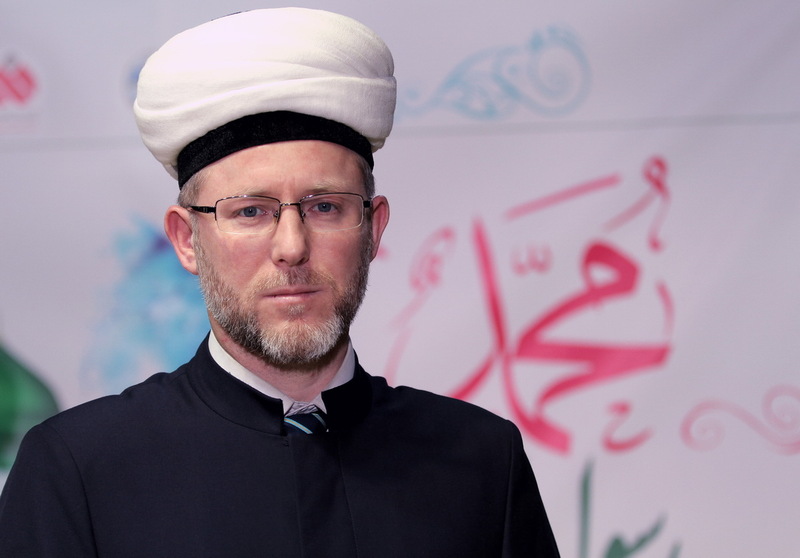 On behalf of Ukrainian Muslims we congratulate Sheikh Said upon the tenth Anniversary of his spiritual service as Mufti, and thank for his faithful work and proactive stand for the problems of both the individuals and society as a whole, and intransigent attitude towards any injustice. Gods blessings be upon the Mufti and his family! On 25 January 2019, the First Assembly of the freshly registered Religious Administration was held. On that meeting, communities from a dozen ukrainian regions elected the Mufti and the first Executive board. RAMU “Umma” announced 2019 as the 10th Anniversary Year, and planned a number of events in different cities of Ukraine.